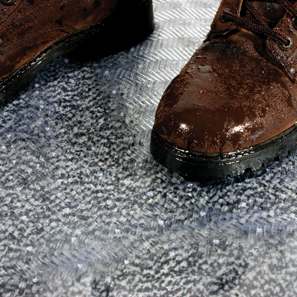 Provides an economical solution to protect carpets in high traffic areas. 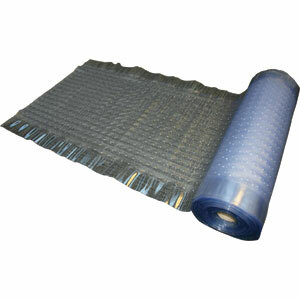 The top surface is slip resistant and the gripper back locks the protector to the carpeted area. Available in custom lengths, priced per linear meter. Thickness of the mat is approximately 1mm.